Great Eastern Holdings (GEH) mulling over sale of its Malaysian operations. Issue of divestment follows stricter enforcement of Malaysia’s central bank regulations on foreign ownership pertaining to foreign insurers. GEH on average contributes 15% to OCBC’s pre-tax profit; divesting 30% of GEH’s Malaysian operations has minimal impact on OCBC; small value to be unlocked for shareholders. OCBC remains a BUY, TP at S$12.80. It was reported in The Edge that Great Eastern Holdings (GEH) is said to have engaged at least one Malaysian bank to explore selling its stake in its Malaysian operations for as much as US$1bn (c.S$1.3bn/RM4.2bn). It has also been noted that several other foreign insurance companies operating in Malaysia (including Prudential Malaysia and Tokio Marine Insurance Malaysia) could be exploring similar options. Meeting Malaysian central bank’s regulatory requirements. We gather from press reports that Bank Negara Malaysia (BNM) is said to be considering to strictly enforce the 70% foreign ownership cap on insurers, which was issued back in 2009. We understand the timeline could be fluid, and negotiations could be managed on a case-by-case basis. Our analysis of annual reports shows that foreign insurers in Malaysia caught in this current conundrum are AIA, AIG, Chubb, GEH, Tokio Marine, and Zurich Insurance. Impact on OCBC is minimal. On average, Great Eastern Holdings (GEH) contributes approximately 15% to OCBC’s pre-tax group earnings. OCBC holds 87.75% of Great Eastern Holdings (GEH). At its peak, GEH contributed up to 20% of OCBC’s pre-tax earnings and in challenging periods, the contribution has dropped to below 10%. A good gauge would be the recent 1H17 and 1H16 earnings trends. Based on Great Eastern Malaysia’s (GEM) 2016 Annual Report, we estimate that GEM contributed approximately 40% to GEH’s 2016 pre-tax profit, which from OCBC’s standpoint, works out to 6% of its group pretax profit. 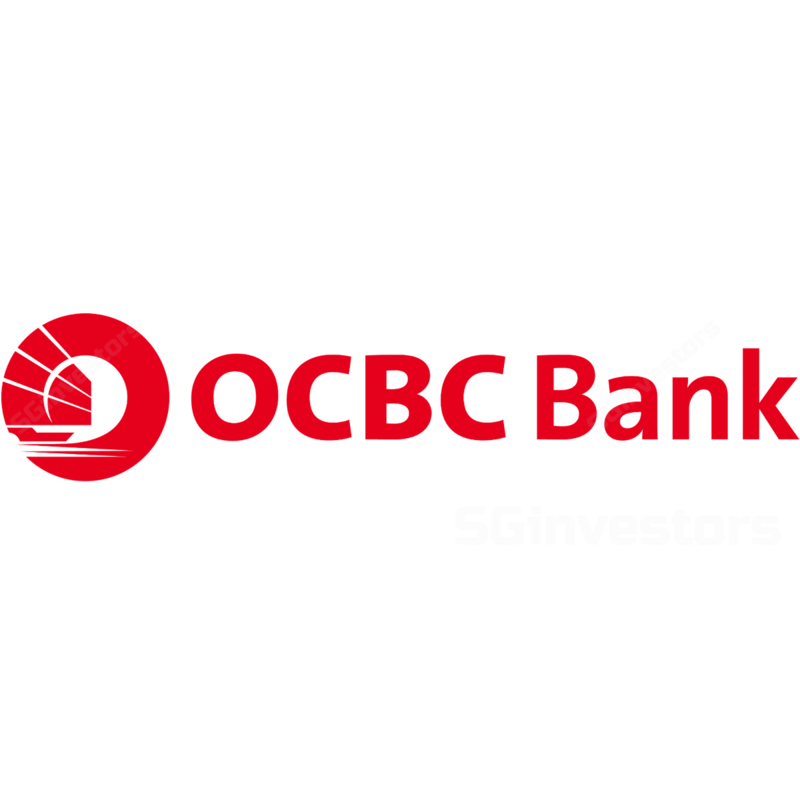 Hence, a 30% divestment of its Malaysian operations would have minimal impact on OCBC. There would however be some value unlocked to GEH’s and OCBC’s shareholders. Maintain BUY, S$12.80 Target Price. Solid 2Q17 earnings was testimony of its non-interest income franchise. Sum-of-parts valuation, if we were to include GEH, adds 20 S cts to TP. An alternative method to valuing OCBC would be to add GEH in a sum-of-parts valuation method. Based on our calculations, this adds 20 S cts to our current S$12.80 TP.